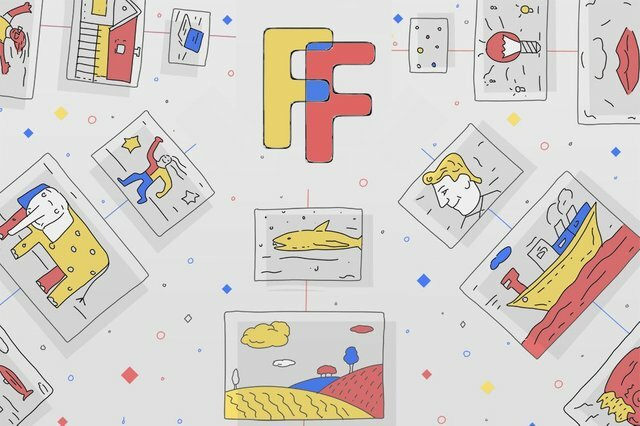 ‘Friday Finds’ are unique articles that highlight a quirky affair concerning the blockchain space. These are the topics perfect for happy hour conversations and weekend brunches – a fun and nonserious example of blockchain tech’s impact on the world. It’s no secret that Google has had its own love-hate relationship with cryptocurrency, although past sentiments seem to be shifting. Regardless, that hasn’t stopped the world’s largest search engine from seemingly taking a jab at cryptocurrency in its latest ad. One could argue that Google’s stance on cryptocurrency is more than just that of an influential tech conglomerate, given the fact that the company is responsible for over 90% of the world’s searches. The ad in question is comical in nature, including Ronny Chieng from The Daily Show. The advertisement is for Google Ad Screen, and showcases Google Assistant as a new way to screen calls to better filter incoming communication. It makes an obvious reference to the popular and fairly stereotypical Nigerian Prince Scam. “Teddy”, the character played by Chieng, seems to be open to the idea, while the other more logical character, Sloane, reports the call as dangerous spam. The back and forth highlights a number of key prevalent topics in the crypto space and general conversation around crypto. Firstly, it seems that debate around Bitcoin and similar cryptocurrencies have transitioned from blanketed statements of "it's a scam" to more of a discussion around its inherent value. The video brings up a common talking point from crypto-enthusiasts how fiat currency isn't any more real and is artificially boosted by gun-wielding governments. The introduction to the topic is a great point of contention as well, concerning Bitcoin's rising costs in terms of energy consumption, which has become part of the broader public consideration. It isn’t hard to notice that this seems like interesting timing, given the fact that Google has reversed its ban on cryptocurrency-related advertising in the United States and Japan. This wasn’t that surprising, considering that Alphabet - Google’s parent company - makes the vast majority of its money through advertising, and there is more evidence of major institutional money being interested in cryptocurrency. An obvious example is the fact that Fidelity, a multi-trillion dollar asset manager, is entering the sector. When one considers that Google originally initiated the ban to ensure that the ad ecosystem is safe and to prevent bad actors from advertising, it might seem a little hypocritical since Google+ recently shut down due to its own security flaws. The company even tried to quell concerns and keep this information private, before shutting down Google+, which was initially meant to be the company’s answer to Facebook that never truly found its footing. It hasn’t stopped there, as recently a Google+ designer took to Twitter to expose the lack of integrity at the company. Some might view the fact that Google reversed the ad ban as much more significant than the reference in the Google Ad Screen call, although the fact that it is mentioned alongside the Nigerian Prince Scam could certainly be viewed as a “jab” towards the entire sector. However, some might simply dismiss it as humorous. Regardless, the ad is an interesting representation of crypto's relevance in modern society and currently sits at just above 180k unique views.